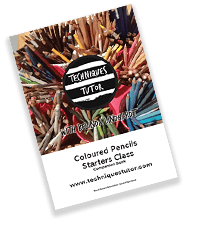 My online classes in coloured pencils and Acrylics are now live! In my online classes, I will walk you through all of the information step by step that you would receive in a live class. If you have taken one of my live classes and would like a refresher please contact me for a coupon code for a discount on these classes. 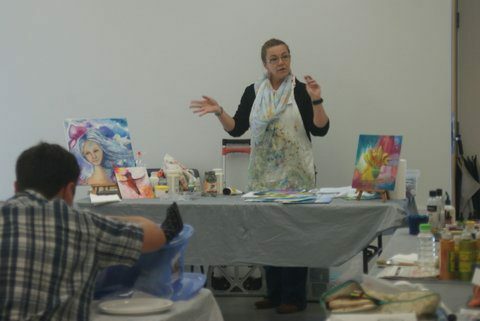 I am currently having a break from adults classes for the first half of 2019 due to other projects and commitments. Please sign up for the newsletter to stay tuned or send me a request for special group bookings or private one on one appointments. Yes i would recommend it. I was an absolute beginner and found new concepts were explained simply and with immediately hands on application so that the new idea was not overwhelmed in theory but practised and tried straight away. 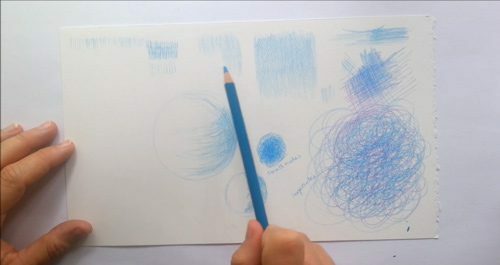 This helped Belinda add on more variables and develop an overall approach to coloring and how we might find our preferences and strengths and go home willing to continue trying. Please enter your details to receive my ArtHeart Letter. Exclusive previews of my work, coupons for my shop, notices of new classes.